Community seed banks (CSBs) have been founded as part of the so called “informal seed systems” since the early 1980s in many parts of the world, with various forms and functions. Their main aims are to address the loss of agricultural diversity and to enhance access to seeds adapted to local conditions that the market does not adequately provide for, based on a participatory approach of community crop management and crop improvement. Within DIVERSIFOOD, a mapping and a survey on community seed banks in Europe have been carried out, comparing their history, objectives and structures. 84 European initiatives contributed to the survey. In September 2017, two workshops were organized in Rome. 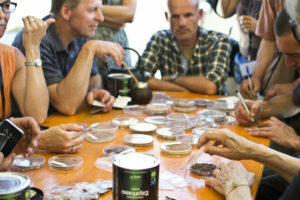 The workshop on September 21st at CasAcli aimed at stimulating an in-depth exchange and discussion on different aspects of community seed banks in Europe and worldwide. The workshop gathered 57 participants from 23 European and non-European countries; 42 being representatives of CSB initiatives, 5 with a different NGO background, 4 four representatives of international institutions and 6 representatives from the research sector, including partners from the DIVERSIFOOD project and representatives of Bioversity International. The outcomes of the workshop on 21 September served as an input for a second workshop on September 22nd at the FAO Headquarters, the results of which will be published in a separate report in 2018. The results from the workshops were also presented at a side event at the Seventh Session of the Governing Body of the International Treaty on Plant Genetic Resources for Food and Agriculture in Kigali 1 November 2017: “Community Seed Banks – Sharing Experiences from North and South”. 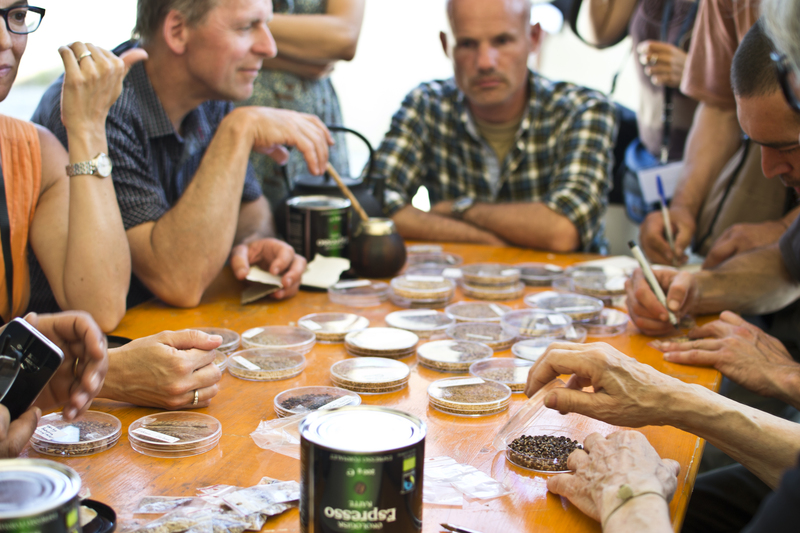 The report “Community Seed Banks in Europe” report highlights the key contents of the workshops, to enable broader sharing of experiences among stakeholders and researchers interested in community seed banks.